There are many things in this life which I really, really like. Two of them are reading books and making lists. A third would be making lists about reading books. Strangely, I'm not sure if I want to read a book about making lists, so we'll just move right on from there, shall we? It is something of a tradition here at Nerds of a Feather to post one's Summer Reading List. Now, since I've been adulting for quite a number of years, the concept of "summer" doesn't have quite the same cache for me as it might have two decades ago. I have to go to work in July much the same as I do in February. And while the summer does mean more trips up to the family cabin, now that I have a child, some of that time spent reading on a swing overlooking a lake with a beer in my hand is going to be spent playing with my child. This is not a bad thing. With all of that said, I do rather enjoy making lists about books. 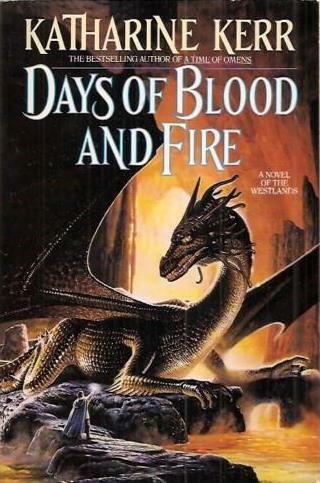 Nerds of a Feather is a genre blog, so while I plan to continue to read more non fiction each year and I've been reading an increasing amount of non SFF fiction, I do still get through more than one hundred books each year, so what I'm going to highlight is some of the science fiction and fantasy I plan / hope to read this summer. For those keeping score at home, I read four out of the six books I listed last year, failing only to read One-Eyed Jack and Nine Princes in Amber. The Fifth Season was my favorite novel published in 2015 (my review). The Obelisk Gate was my favorite novel published in 2016 (my review). 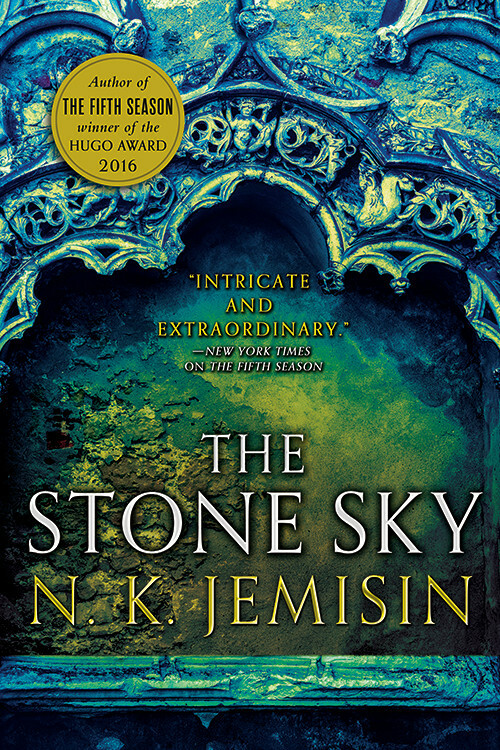 Is there any doubt I will read Jemisin's conclusion to her Broken Earth trilogy? The Broken Earth is the best thing going in all of fantasy literature today, let alone epic fantasy. This is a must read. A ship out in deep space. The crew has been murdered and their clones have been awakened and they really better find the killer before they are all killed again. 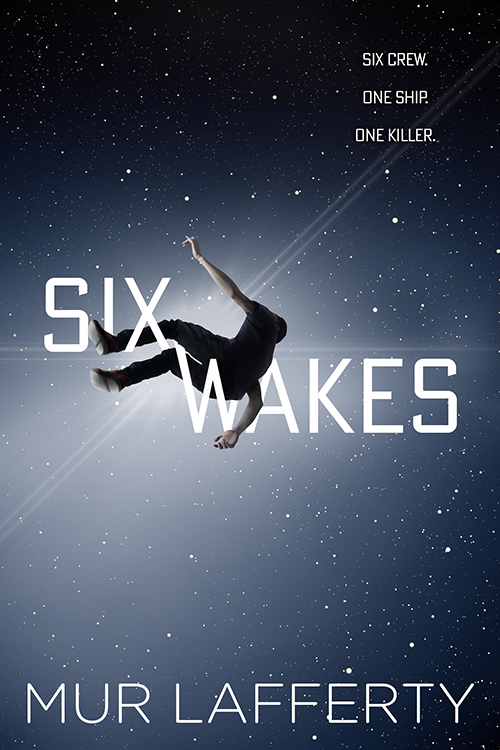 Six Wakes is one hell of an idea for a locked room mystery. On it own, that's enough to get me interested. The more I listened to Mur Lafferty on the Ditch Diggers podcast (see my Hugo coverage of the Fancast category), the more I wanted to read her book. 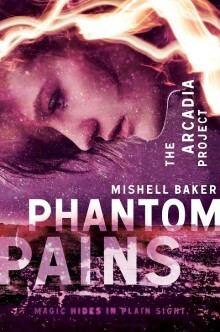 Borderline was a fantastic debut from Baker and I've been excited to read Phantom Pains since just about as soon as I finished the first book. I know our own Shana DuBois is excited for it because she listed it in her New Books Spotlight not once, but twice. It's been twelve months since I read Child of Flame and I didn't intend to take this long in between volumes of Elliott's Crown of Stars series. It's just that sometimes picking up an 900+ page takes serious commitment. I'm ready to take up that commitment again this summer. 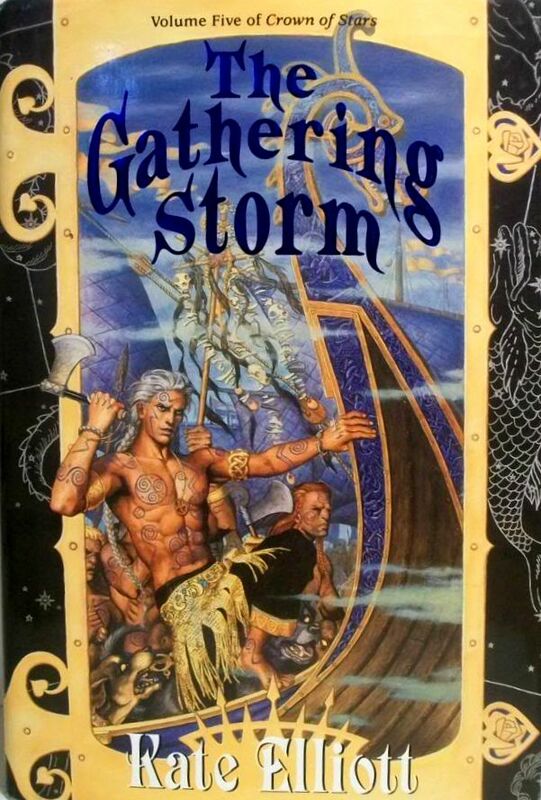 The Gathering Storm is the fifth book in the thus far excellent seven volume cycle. I don't see too many people talking about this one, and I'm not quite sure why. Speaking of books I've taken too long to read, I first read God's War in 2012 and Infidel in 2015 and somehow it is now 2017 and I have yet to finish the Bel Dame Apocrypha. 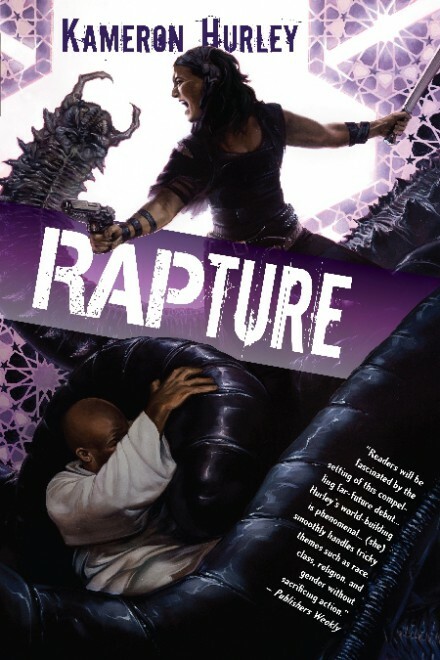 Given how much I enjoyed Infidel and have been loving Hurley's Worldbreaker novels and The Stars Are Legion, I should have read Rapture years ago. It's time. This summer, it is time.